Just a heads up on this one since we haven't received an actual stream party for it, the next episode airing early this weekend in Australia is actually airing early in the Danish language, followed by Swedish later. 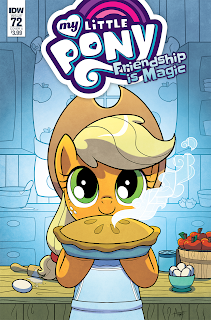 Expect to see screencaps of it everywhere, along with various other spoilery things. If a stream event pops up, we will post about it. Otherwise we will simply be defaulting to Australia on Friday. We'll be seeing goodnights from each of the Student Six for this week. Starting off with Yona, who is apparently getting to meet with the extended Apple faily. 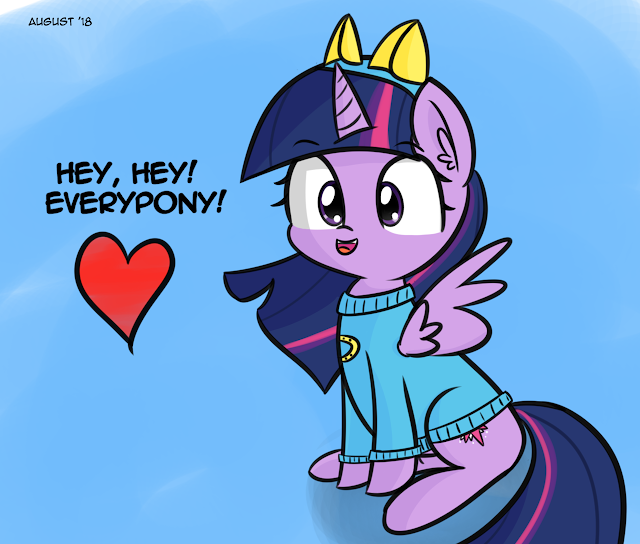 A happy little Twilight to greet your evening everyone! Aren't you going to say hello back? Is it a vision of the future? Will Trixie be the next Princess of Equestria? 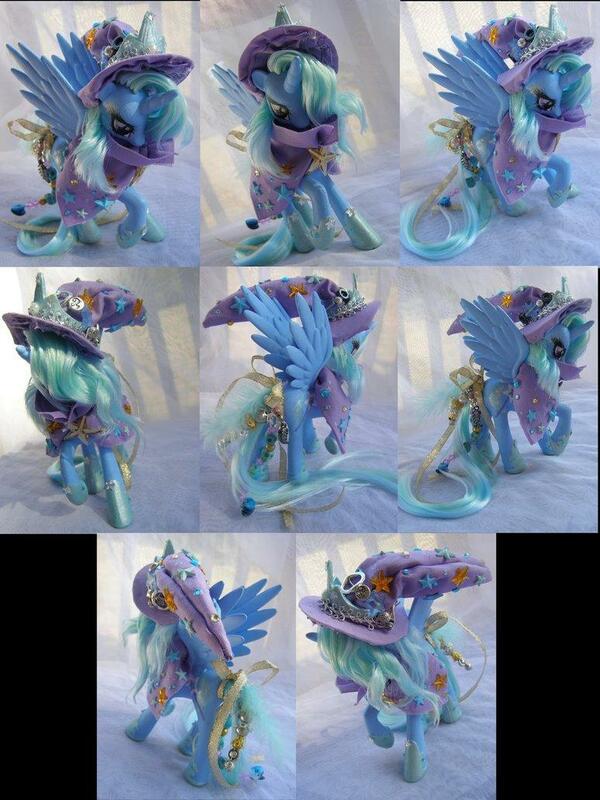 Get your custom, statues, and crafty pony items below! For all you traditional tabletop gaming fans out there, new RPG has been created to get the adventures going once again. Everything is already ready to use, including core rulebook and several expansion pieces for races, monsters to fight, and more. Get the description and other stuff below. 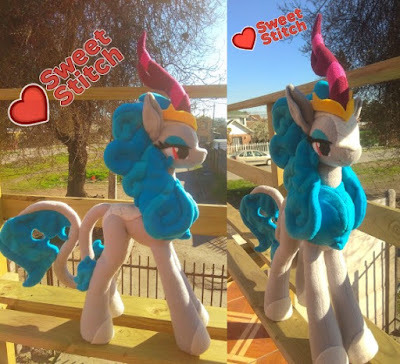 We have no idea what kind of personality she will have or even if she's considered a queen, but we already have a plushie version of the upcoming queen of the Kirin. She stands at 30 inches tall and took a month to complete. You can find her on Deviant Art over here. 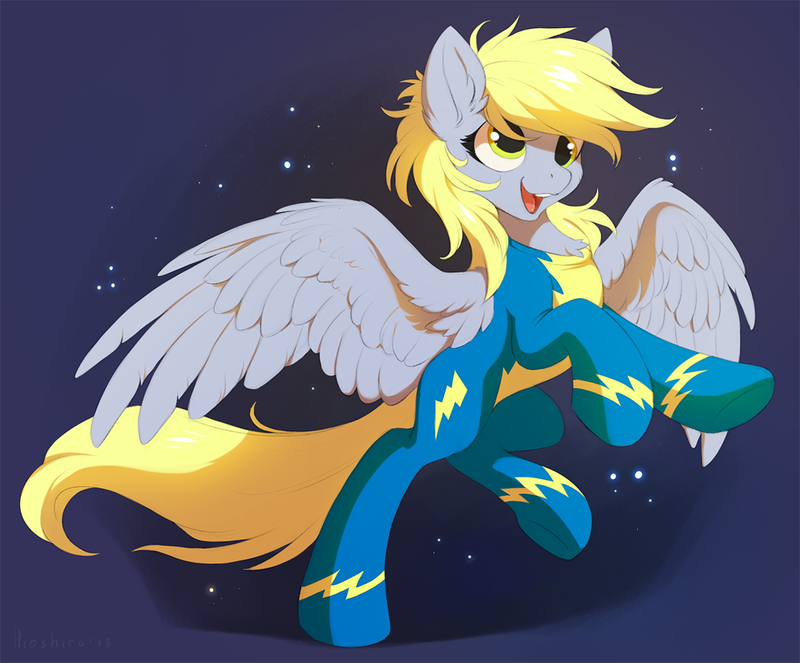 Will she ever be a Wonderbolt? Or do they require 20/20 vision? Is her vision even bad? For anyone out there collecting the new-oldschool ponies, a website called Webhallen has listed the second set to go with the first one from a while back for the 35th anniversary. You can find the full set of them over here, along with singles. We have no new comic this week, so let's dig up some buried treasure. Years before My Little Pony: The Movie showed that Rainbow Dash supported piracy, Friendship Ahoy! gave her a taste of the buckaneer's life. How did this two-parter handle the pirate's code? Check out the full review after the break! 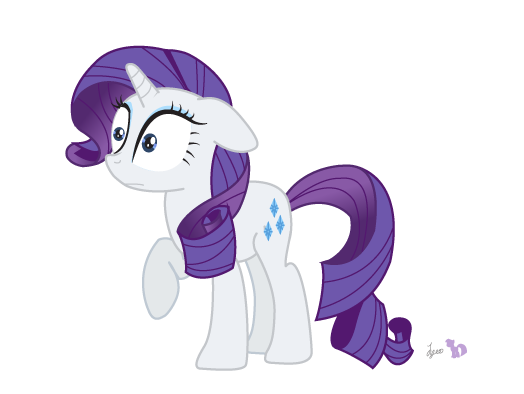 Description: Rarity is turning into a plant, which is the least of her troubles. Additional Tags: Growing a plant together. Sort of. 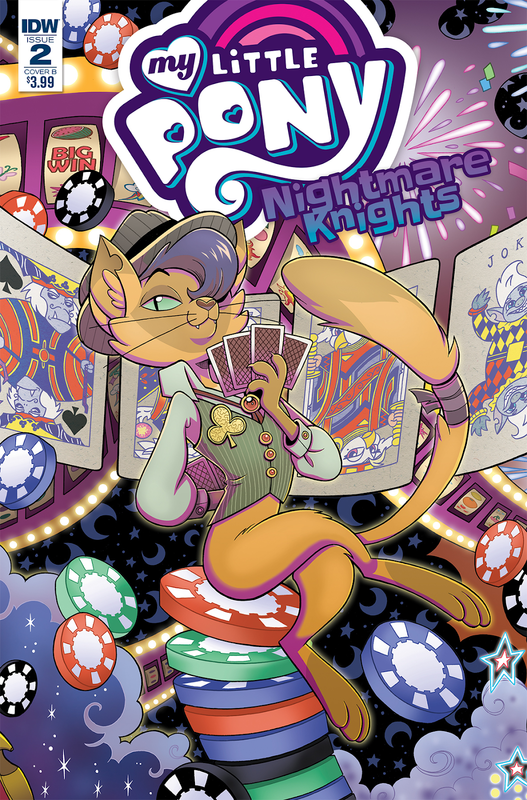 Things are looking pretty bad...Will Luna be able to get control of herself? Especially before she ends up killing one of her friends? 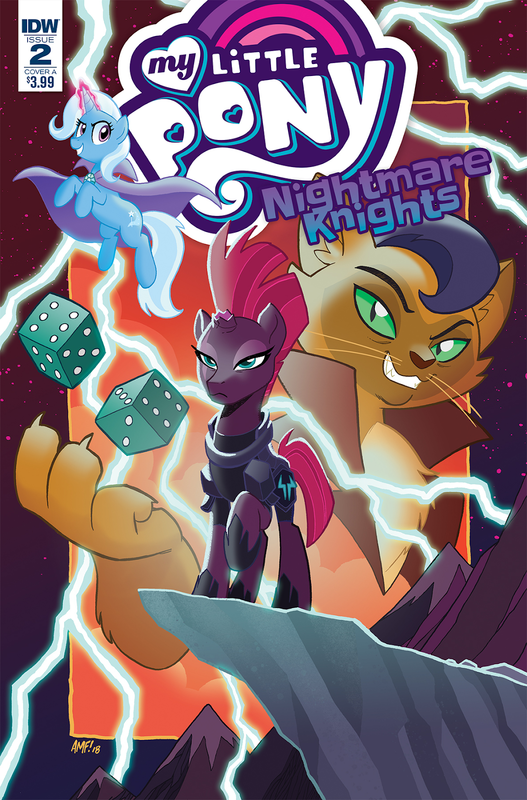 My Little Pony: Nightmare Knights #2 Revealed—Synopsis, Artists, and Writer! That is one cool cat! 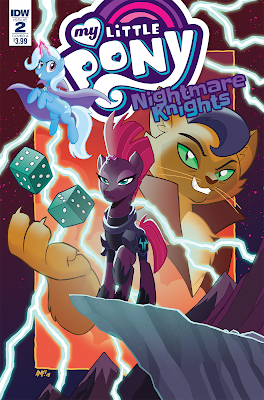 I wonder what trouble he manages to get everyone into in the second issue of Nightmare Knights from IDW Publishing! You can find out for yourself after the break! 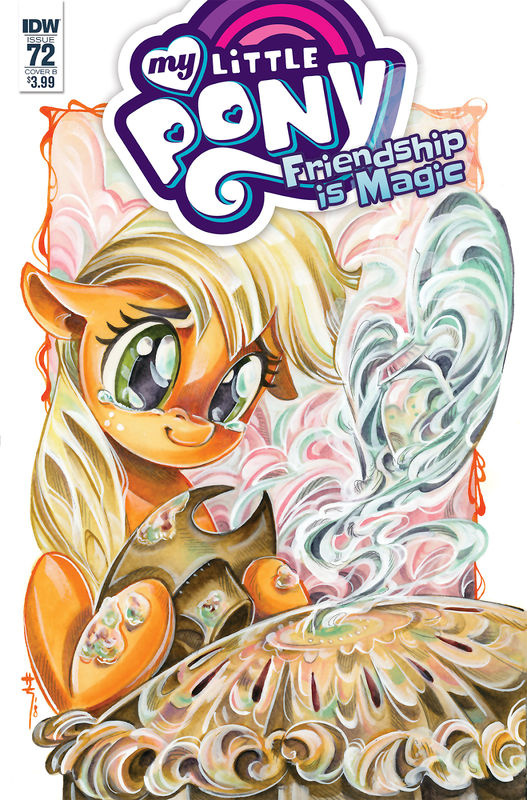 My Little Pony: Friendship is Magic #72 Revealed—Synopsis, Artists, and Writer! This issue is going to make me cry isn't it. Anyway folks it's that time of the month again. 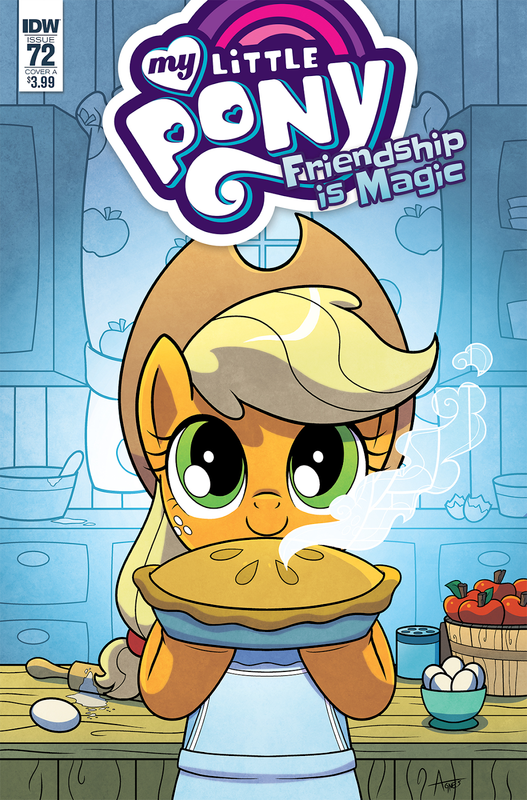 IDW's solicits are out this morning for the new comics coming out in November! And the description for this one has me thinking it's going to be a callback to a certain episode from last season. Be sure to check it out after the break! Suskii and Vylet are two of the best in the fandom when it comes to the dubstep they can produce, so them teaming up has predictably resulted in a pretty sick tune. With some good use of a few show samples and plenty of high quality sound design it's great fun to listen to, so check it out below! Well my friends, here we are at Day 29. The ATG all but reached its conclusion save for a couple more of the traditional prompts we use to end the event every year. It has been a great run and you all have made me very proud over the course of these 30 odd days. 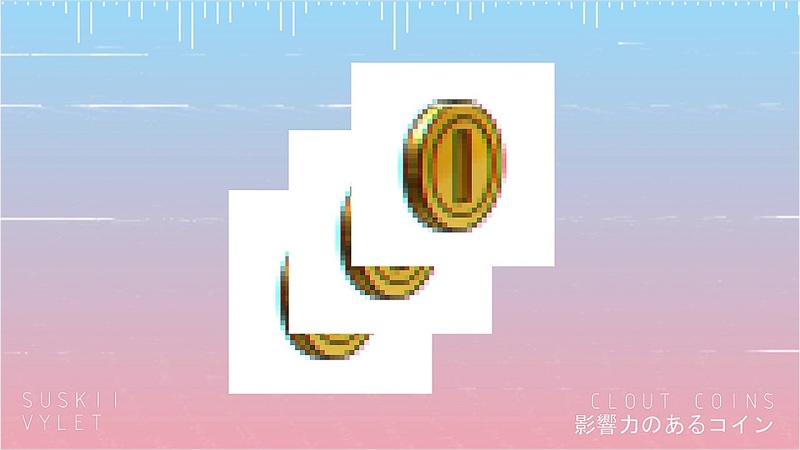 Even now I find things to be amazed at such as our header tonight, submitted by an artist who has never shared their work before until they decided to give today's prompt a try and show their art to the world. That is what the ATG is all about and I hope like our brave artist here those of you who participated, even for a single day, got something out of this year's event that you can take to heart. 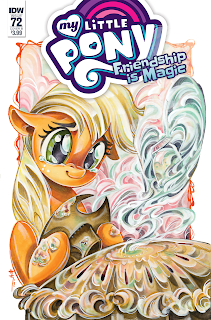 For our prompt today we managed another 81 ponies which brings us up to 3831 ponies in total. The 4k mark is still within reach everyone! As I mentioned up above, our final prompts are usually traditional ones we use to end the ATG with except this time around I was given a great idea early on by one of the artists participating. As the ATG is about growth they wondered why don't we have artists redraw an earlier piece of theirs to show their progress and I thought that was a great idea. So for today's prompt I would like you all to Redraw an earlier piece from the ATG or if you're a veteran artist redraw one of your early pieces / Draw as many of our prompts as possible in one drawing. Find a list of our prompts after the break! 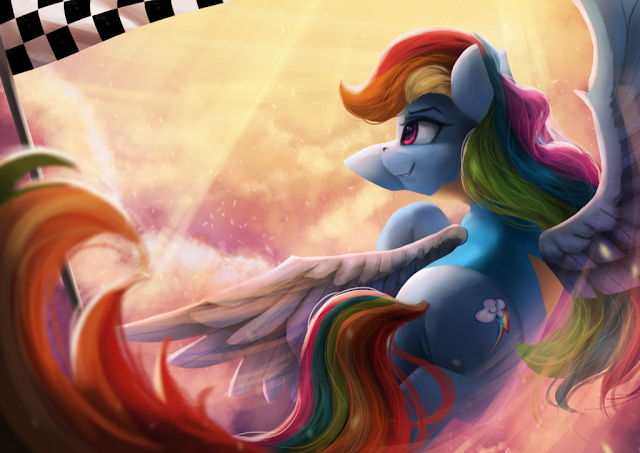 Don't mind Dashie, she's just racing to victory once again. 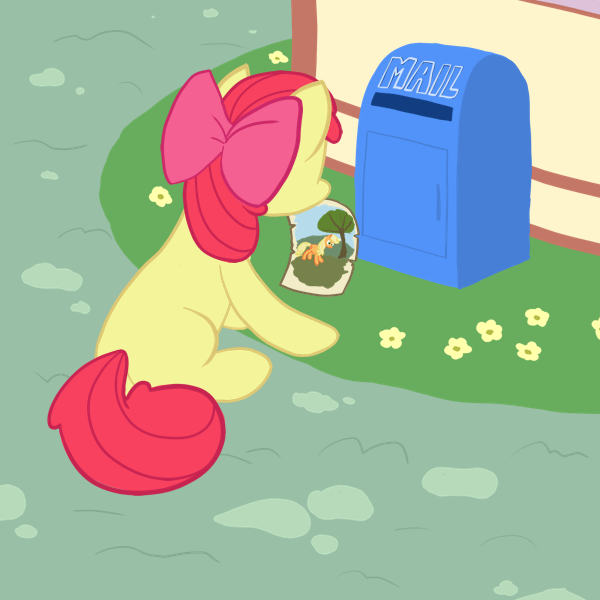 After all, what else would you expect from the best flyer in Equestria?